Challenge yourself to move up to a whole new level as a leader. Don’t waste this opportunity by settling for minor changes and fine-tuning. Spend time early in the coaching process crafting a picture of the most ambitious future possible for you as a leader. When this picture both excites you and scares you, you will know you have the right one. Expect great things from yourself and the process. Unlike most other learning and development processes, you are responsible for setting your own learning objectives, crafting session agendas, and structuring the coaching schedule. This is your show. Take charge. And be very, very selfish. For once, it really is all about you. If the changes you need to make to really lift your game as a leader were obvious and easy, you would have made them already. Prepare mentally for the rigorous tasks of self-assessment, learning, and personal change. Think about what you are willing to learn, invest, risk, and sacrifice to become a better leader. 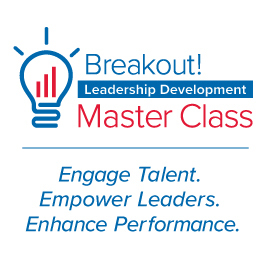 Recognize that leadership development is impossible without personal development. Invite the perspectives of others, especially the stuff that is hard to hear. Pick six people who regularly see you in your role as a leader, tell them that you are involved in a leadership development process, and ask them how you can better use your leadership talents to have a larger influence on others. Before each coaching session, spend 15 minutes in quiet, private contemplation creating an agenda for the coaching dialogue. What are the most important leadership issues facing you at this moment? 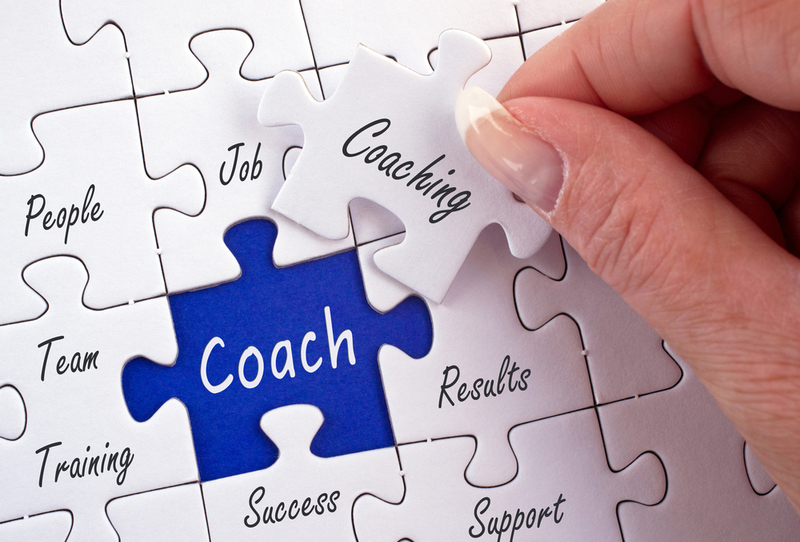 How have you fared since the last coaching session? How can you best use your time with your coach? Spend another 15 minutes quieting your mind from the frenetic pace of day-to-day organization life. Do what you need to do to get yourself ready to explore new territory, challenge your current thinking, and experiment with new leadership practices. Schedule your coaching sessions for times when you are rested, not at the end of the workday when you are drained, tired, and out of gas. Coaching is often an intense, arduous process and will be most rewarding when you are at your physical and emotional best. Great leadership is measured by one thing: the impact that you have on others. It is not about being popular or easygoing. Keep asking yourself one question: “What can I do to help others on my team or in my organization become more aligned, engaged, committed, productive, and innovative?” You are the instrument of leadership, but you are measured by how others perform. Use the coaching process to get exceptional clarity on those principles and aspirations that are most important in your role as a leader. Resolve to hold on to these at all costs. Significant, sustained change can only happen when it is rooted in your closely held personal values. Use the coaching process to identify the assumptions, behaviors, and habits that no longer serve you well and are best left behind. Think about this process as aggressively pruning your approach to leadership so that you can blossom into a much stronger leader. After each coaching session, take 15 minutes of private time to reflect on your progress, crystallize your new learning and insights, and determine how you can apply these to other areas of your work and leadership. Don’t waste time trying to impress your coach. Your coach assumes that you are a very talented, committed leader with the potential to make a much bigger impact on your team and organization. Your coach is not your personal adviser, counselor, or therapist. You will get few recommendations and answers. Your coach, however, has great faith in your ability to chart your own future as a leader and will challenge you, encourage you, confront you, affirm you, and provoke you … always in service of your learning and development. Use the coaching process to expand your ability to give feedback and constructively confront others. Start with your coach. Let your coach know what is working for you, what isn’t, and what you would like changed. While coaching is often an arduous process, it can also be a wonderful adventure replete with amazing insights and great personal victories. Take time at each session to talk about your wins, no matter how small, and revel in your progress. Enjoy the journey. It will likely be one of the most rewarding times of your career. If you are engaged with a leadership coach, someone in your organization believes that, regardless of where you are today in your career, you have the potential to significantly increase your effectiveness as a leader. I encourage you to honor this person with your best efforts.